Longest Troop campout yet. 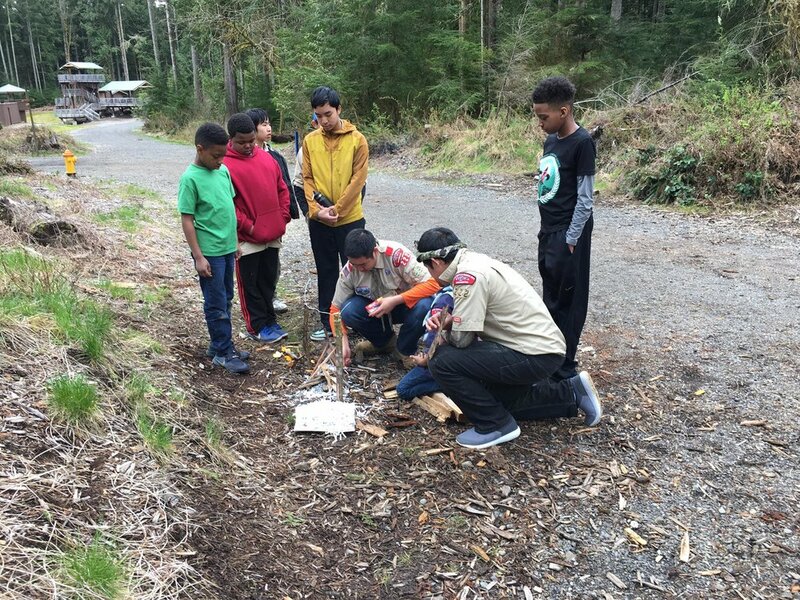 Thunderbird District Spring Camporee 2017... it was cold, the competition was stiff and yet we still did our best and came home better for it. Everyone brought their A game. 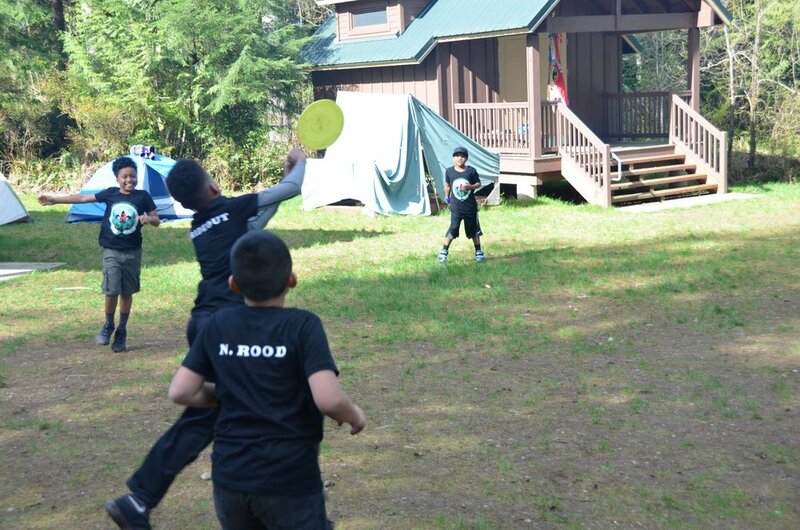 Competitions that tested our skills and wit included, first aid, the marshmallow kick, pioneering challenge, archery, iron chef, and a spirited game of capture the flag. Next year we will finish higher in the standings but the Scoutmasters couldn't be more proud! Every campout we are looking more and more sharp and the boys continue to lead and amaze!